We offer FREE FED EX Shipping when buying Nebraska Football tickets. 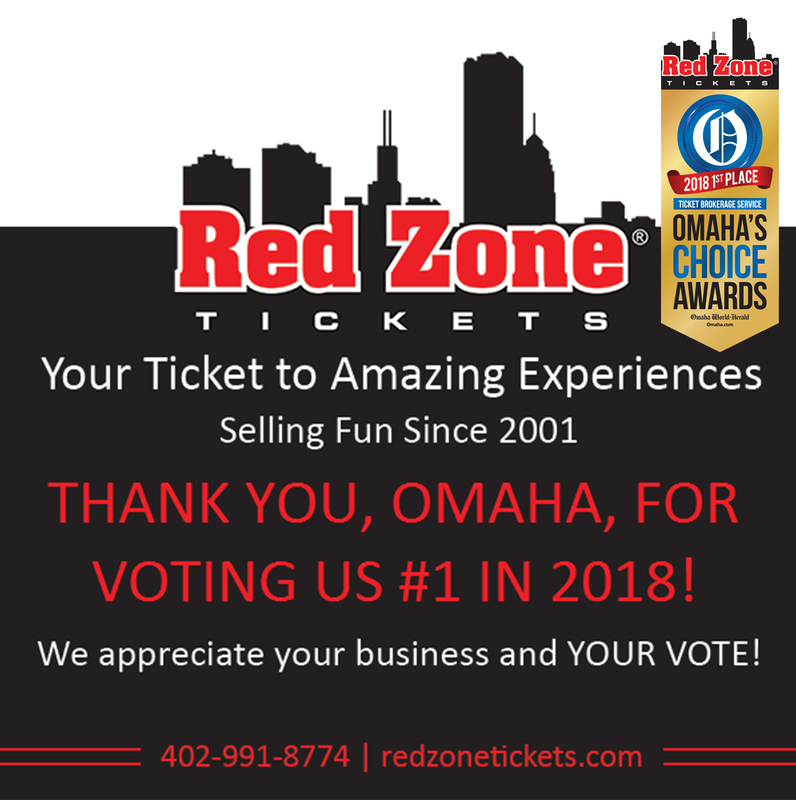 Buying Husker Football tickets from Red Zone Tickets gives you the chance to be offered passes to an all inclusive VIP Cornhuskers tailgating experience. We are located in Omaha and have a convenient pickup location in Lincoln for any last minute Husker Ticket purchases. 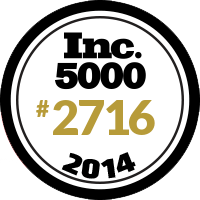 We made the INC 5000 list in 2013 and 2014 as one of the fasest growing compaines in the US and one of the 15th fastest growing compaines in Nebraska. Choose Nebraska Football Tickets for All 2018 Nebraska Cornhuskers Home and Away games below or call 1-866-200-9917 to have a Nebraska Football Ticket Expert help you purchase the Husker Tickets you want.